I’m so excited! Yesterday we received our first milk delivery in a while. 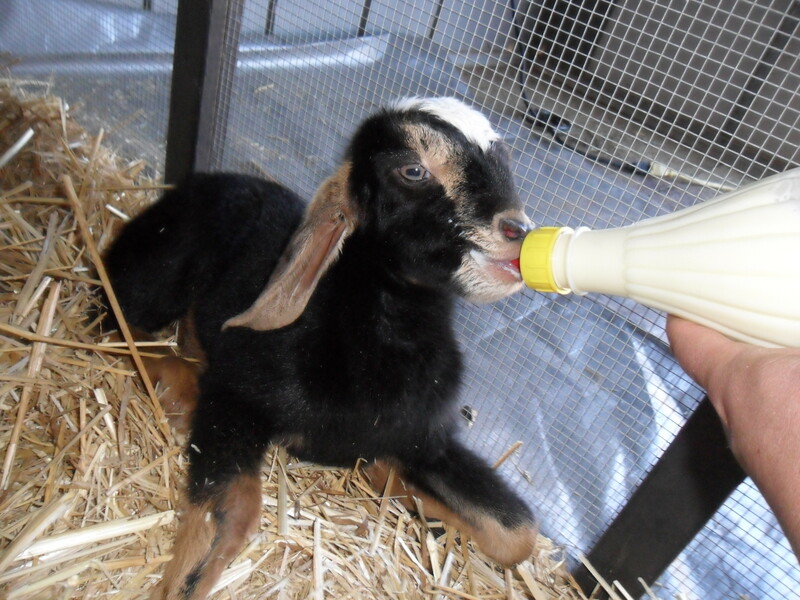 As I explained in my Home Dairy 101 post, we are members of a goat co-op and receive fresh milk weekly. We actually haven’t been receiving milk for the last few months as all of the does have been pregnant and just had their babies. Springtime is for babies! I know I claimed that there was nothing cuter than a baby chick in the post on how we hatched chicks without a rooster, but these baby goats are pretty cute! Many thanks from Cari at White Mountains Ranch for the use of her photos, as well as taking such excellent care of our goaties. You can see more of the goats and their babies here. Even if you don’t own goats (or a part of a goat) spring is the best time to buy fresh goat milk at farmer’s markets and other stores. Not sure what to do with fresh goat milk? Brush up on how to pasteurize milk at home, homemade cajeta, and how easy it is to make goat cheese (chèvre) at home. I hope to add some posts soon on ricotta, feta, and a mold-ripened goat cheese, inspired by Humbolt Fog. Click on any picture in the gallery below to enlarge. 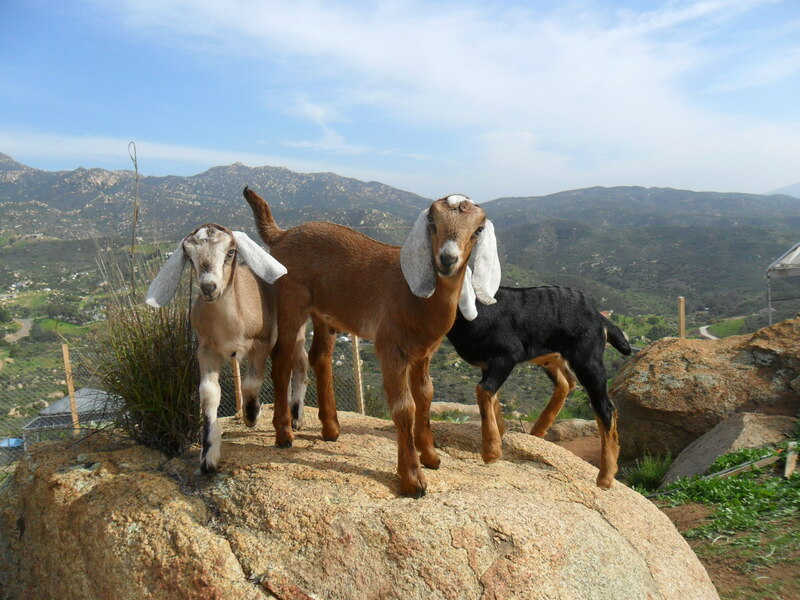 This entry was posted in Backyard Goats, Home Dairy, Urban Homesteading and tagged Backyard Goats, homesteading, Urban Homesteading. Bookmark the permalink. iphone!Just wanted to say I love reading your blog and look forward to all your posts!